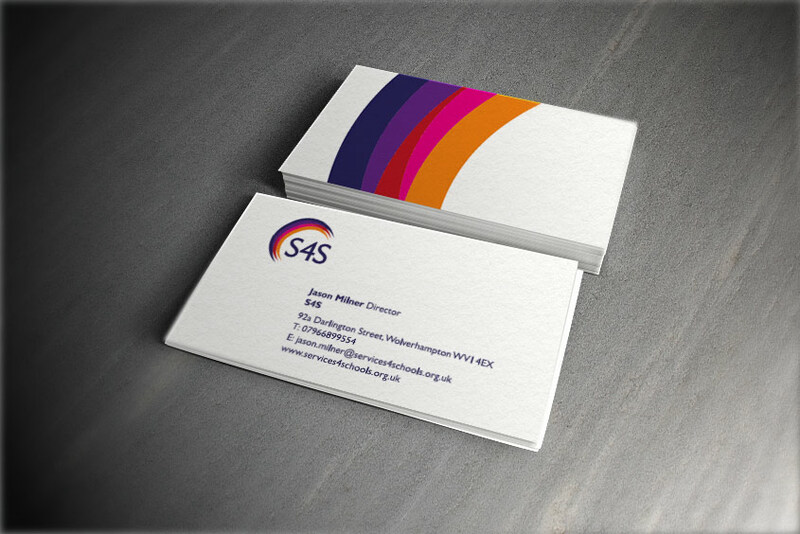 We really enjoyed working with this exciting new company, creating a new brand and a suite of promotion and marketing materials. 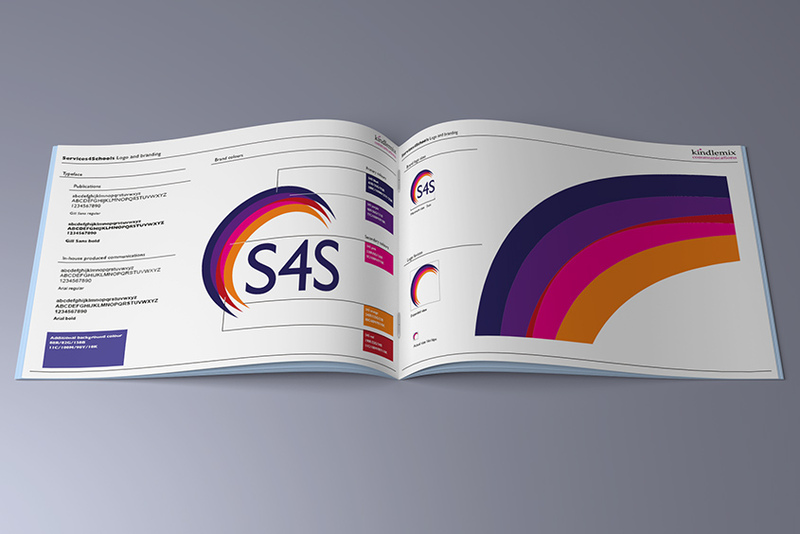 They invited us in to lead a workshop where we worked with the team to define their brand and tone of voice, and gave us the information we needed to go away and develop a strong visual identity. 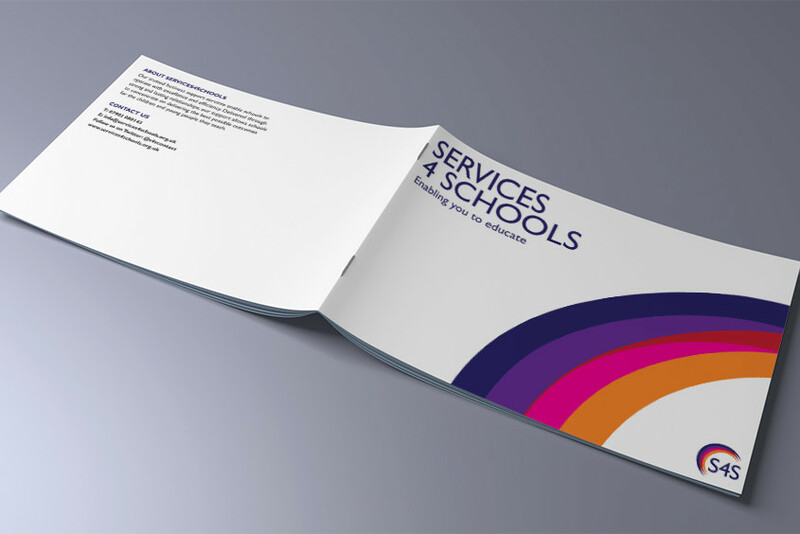 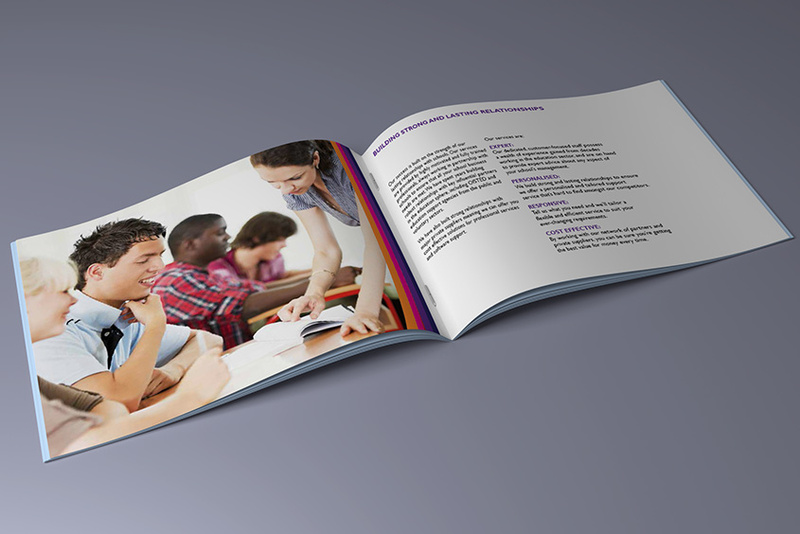 We helped S4S to find a clear way of describing the value of what they do and wrote and designed a full range of marketing materials to explain the range of support services they provide to schools. 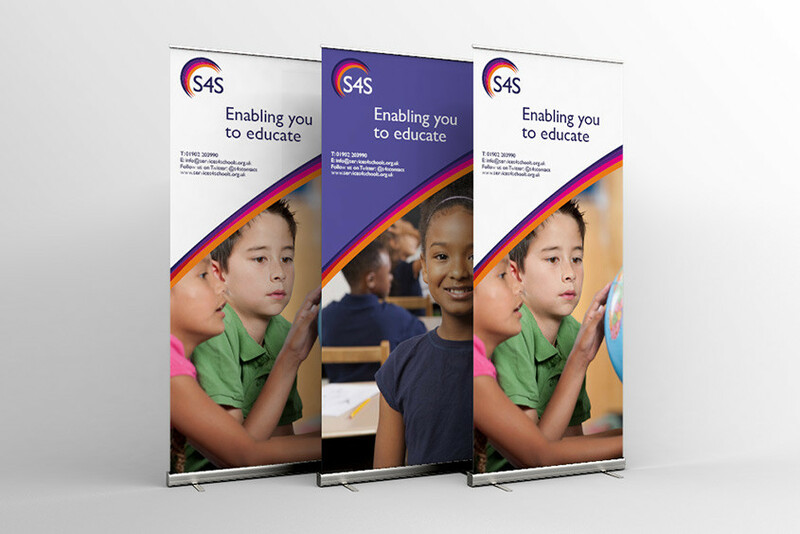 We delivered: brochures and posters, a full identity style guide, information packs and branded folders, branded pens and other event merchandise, branded event stands, pull up banners and reception desk.